for $110,000 with 2 bedrooms and 1 full bath, 1 half bath. This 1,150 square foot home was built in 1950 on a lot size of 0.76 Acre(s). 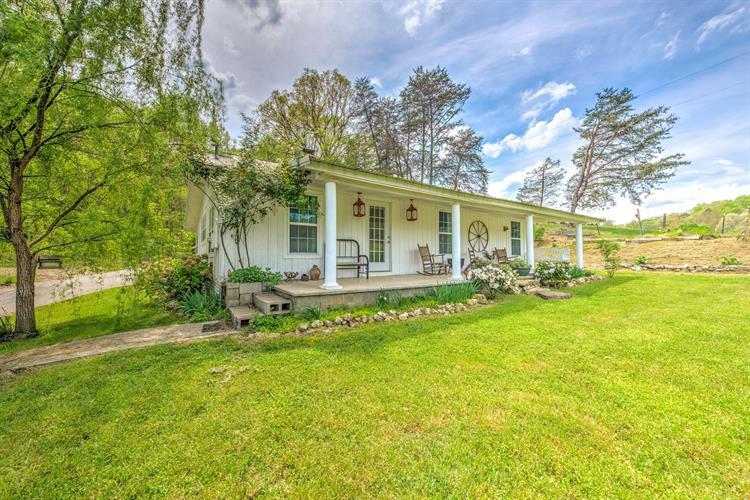 Available to Show as of 4/17/2019Surrounded by breathtaking views of the East Tennessee mountains and countryside. 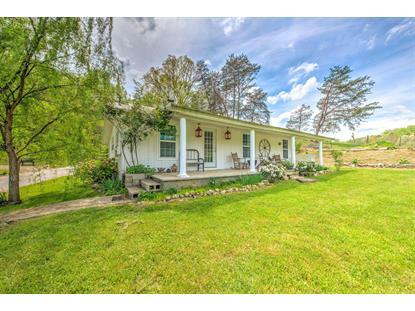 This updated farmhouse is a great place to slow down and enjoy the country life. Stainless steel appliances, farmhouse sink and granite countertops, along w/ updated bathroom beautifully blends old country charm with modern convenience and style. The hillside garden, large storage shed, great sun exposure, and nearly an acre of land provide a great opportunity to have your very own self sustaining mini farm.